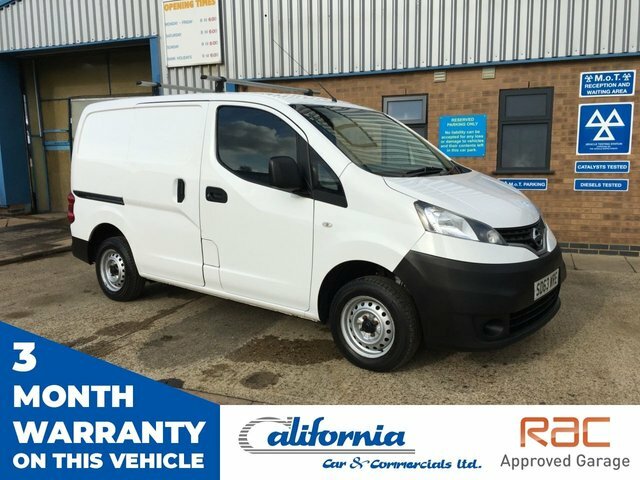 At California Car & Commercials, we stock a vast range of cars and vans from popular brands like Nissan. Nissan has experimented with plenty of different vehicle types since the brand was born and whether you are looking for a compact, economical model, a sports car or a van, Nissan caters to all tastes. The Qashqai is widely acclaimed as the model that started the crossover obsession, and the new Nissan Leaf is also leading the way for electric cars. Come to California Car & Commercials in Kettering to browse the fantastic Nissan models that we have available for unbeatable prices.